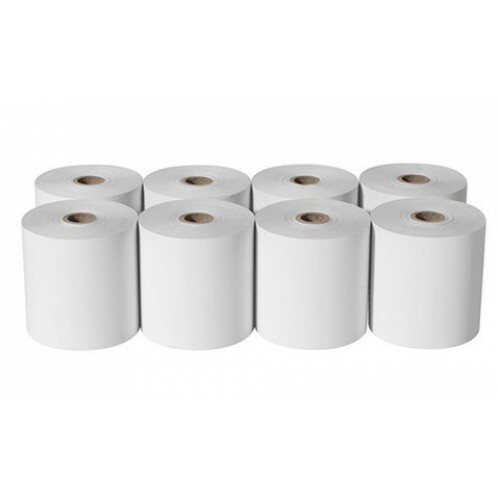 Thermal POS receipt (Cash Regi.. 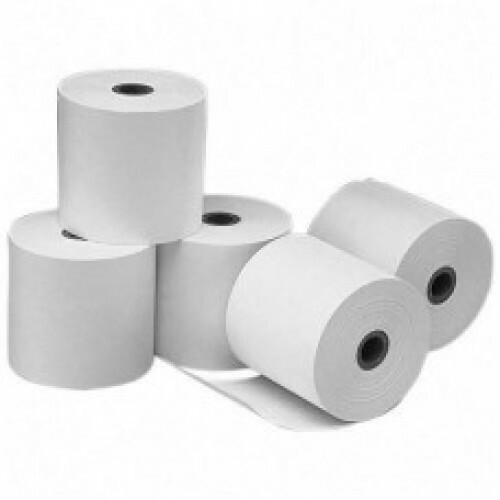 Thermal POS receipt (Cash Register) Roll-55gsm, 76.. 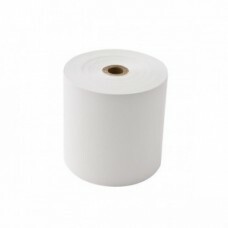 Thermal Pos Receipt (Cash Register) Roll-55gsm,57m..